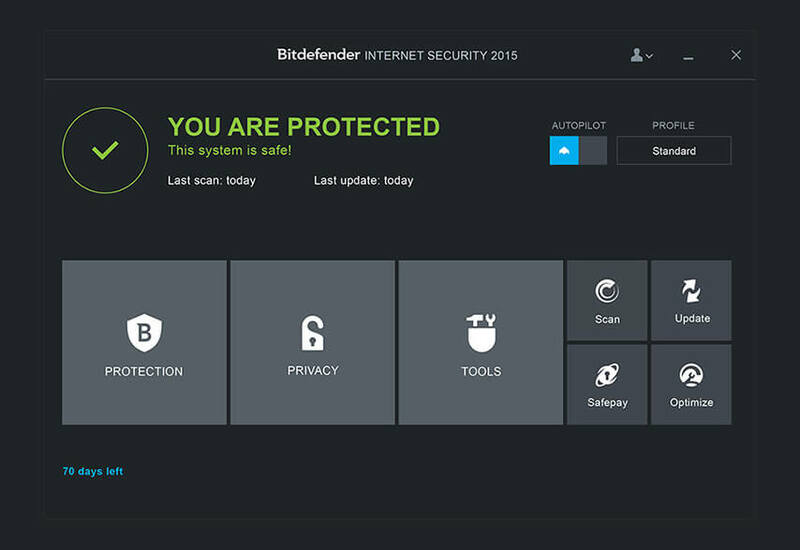 Need for Free antivirus software, You will be getting Microsoft Windows Defender with your New PC or Laptop when you have Windows 8 or 7 Operating System in it, Sadly, Testing Proves that this built-in antivirus doesn’t do the work as perfect as Specialized security companies software do. 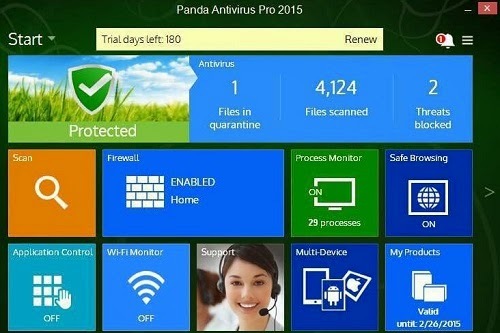 You can get some fantastic free Antivirus software and tools to clean your PC from Malware. 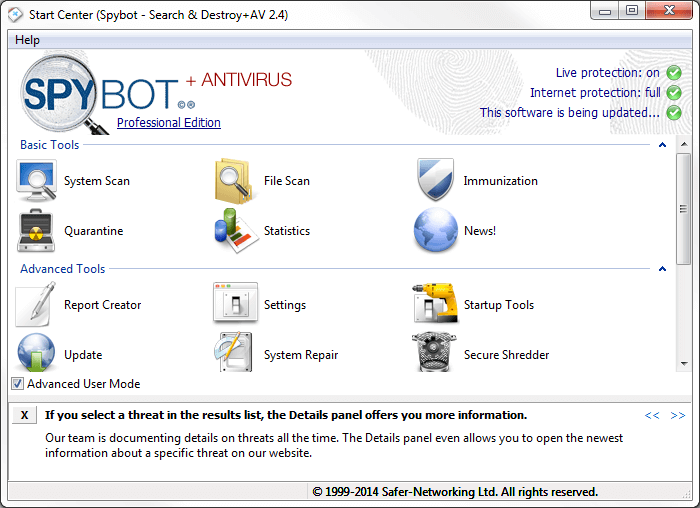 In this post, I’m giving the top 7 Antivirus software. What type of antivirus suits you? – If you are a normal user having a PC at your Home for study, Play or some work purpose then free version of Antivirus is enough to deal with Malware. 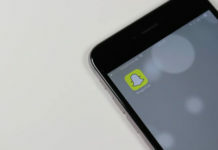 If you want to use antivirus in a company or enterprise, then premium version is necessary because you may have more chance to get affected by virus or intruded by Hackers. 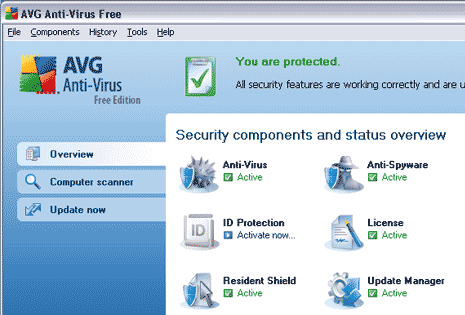 Here are some free antivirus Softwares which are free with Excellent enough to fight against All malware. With more than 230 Million Users, Avast is one of the Most trusted Security & Antivirus software. Personally, I recommend Avast. Avast is Intelligent antivirus and anti-malware, Using the free version is enough to Detect threats and Remove malware from your PC. 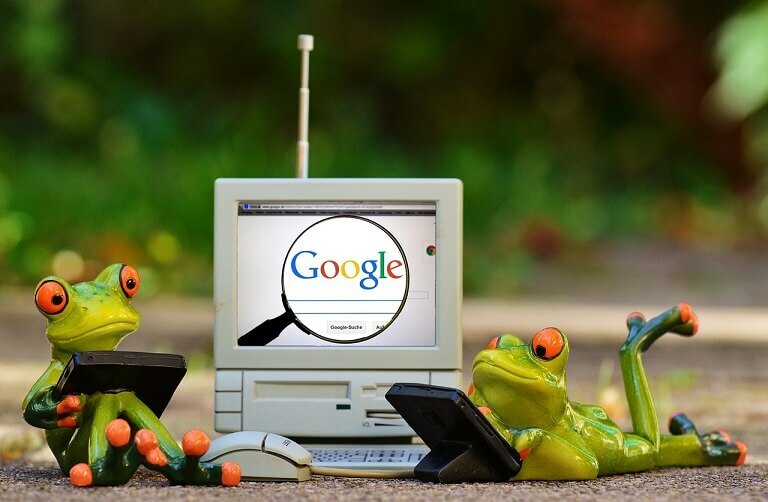 Avast Antivirus Software performs Home network security and Browser Cleanup. Premium version contains more benefits. Download Avast Antivirus software. Please Show your queries and feedback in comments. I use Malwarebytes, and I think it’s good. 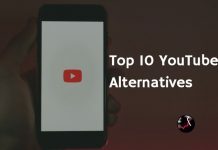 What’s the best malware tool? 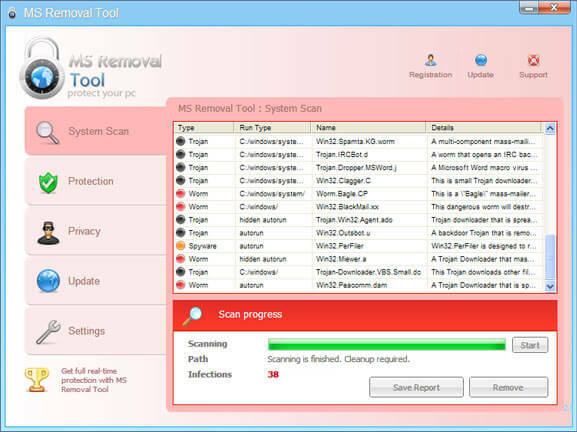 All above mentioned tools works for Malwares. These Antivirus looks great, and this is really great to know that these antivirus software are free of cost. THanks 🙂 We are planning to add more antivirus to the list and soon we’ll update this. IS this Avast antivirus software is free for lifetime? Sorry, Nope, Avast antivirus is free for 1 year, after that you have to purchase pro!